But hearing this revving up next to me along a mile-long stretch.... Hnghhh! Eargasm. I don’t recognize the badging. What is this? 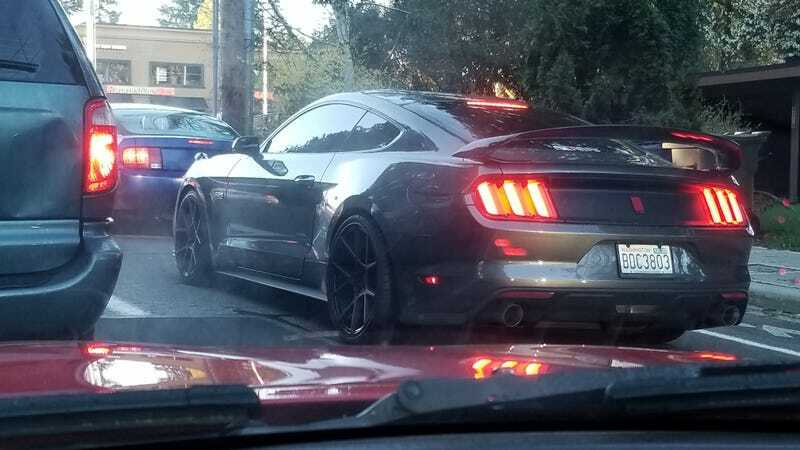 Also saw a new Roush Mustang on the way to work. The pony cars are out in full force!